While making efforts for the revival of Pakistani cinema, we must, primarily, work on the content and quality of our films but with that, we should not ignore others things attached to the same system. One among them is a viewer’s experience of going to the cinema, which, unfortunately, does not worth praise sometimes. 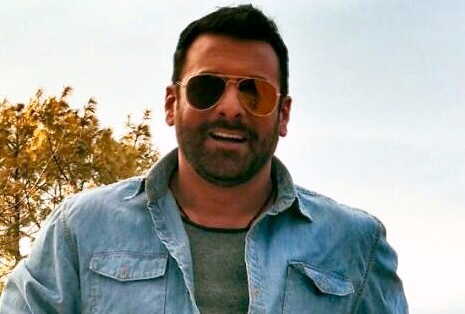 It was disappointing to see the security of Neuplex Cinema asking senior actor Shamoon Abbasi to leave the hall 3 in ‘disrespectful’ way during the premiere of Chalay Thay Saath last night in Karachi. Abbasi was sitting on stairs along with celebrity stylist Rao Ali Khan because there was no seat available in the hall. Earlier, Khan sacrificed his seat for Chein Aye Na actress Sarish Khan. Clearly, none of the organizers came to facilitate artists but the cinema security. Initially, a black uniform guy of Neuplex cinema told Abbasi and Khan not to sit on stairs and asked to leave the hall. On that, they told him that they were fine with their sitting. The black uniform guy went outside the hall and came back with a white uniform guard with same instructions. Once again, Abbasi had the same answer again but the guard then pushed him from the back and tried grabbing his hand. To our surprise, Abbasi did not lose his cool and just asked the guard not to touch him. He left the hall without creating any panic. “I generally don’t go to premieres and events. I went to this one because Zhalay Sarhadi invited me with loads of hopes that I will show up and I came for her,” told Abbasi when we approached him for the comment on the unfortunate situation. “Clearly, no one from their team members cared for my presence. I did not want to create a scene and ruin others big night hence thought to staying calm and left,” he added. Zhalay Sarhadi, who was unaware of the situation, wished if she could have done something there and then. “It is so atrocious, I wish I would know who is responsible,” expressed Sarhadi. She also confirmed that the matter is being looked into. 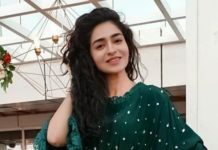 The actress also praised Abbasi for his kindness. “It is very big of him. He is one of the most decent individual I know,” she told. We also approached Osman Rehman, the CEO of Our Solution, which was handling the premiere for Chalay Thay Saath. “I spoke to Shamoon and apologized on the unfortunate event,” he told. 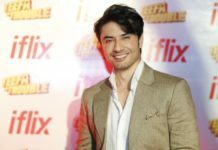 According to him, the Neuplex Management did not allow their ushers on the red carpet and inside the cinema hall, which resulted in mismanagement. “They did not allow our ushers who were experienced to identify key people,” told Rehman. 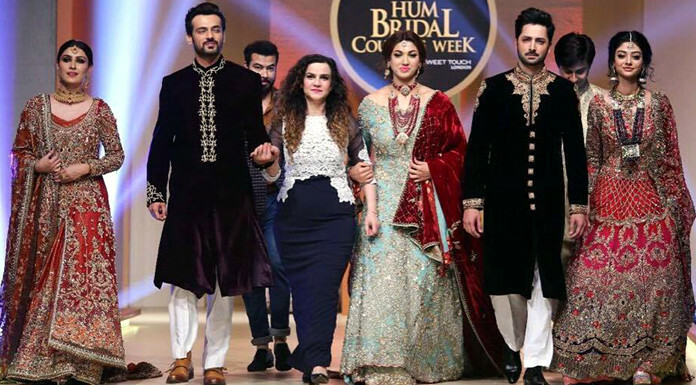 “Even I, the director Umer Adil and stylist Beenish were outside the hall because of no space, the producer and director chose to stay outside to accommodate their guests,” he added. Rehman also expressed that he respected the system but if required, there was no harm in adaptation according to the situation. 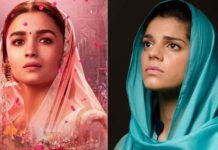 “Every time a booking is made for movie premiere, the organizers facilitate cinema management with some tickets and we did the same last night,” told Rehman. “If we can accommodate them, why cannot they?” he added with a question for the cinema management. He also suggested the industry to build its own cinema. “May be the industry should build its own cinema where they can organize premieres,” he suggested. It is high time that the PR agencies, event organizers and film industry as whole look into the matter because this was not the first time that such unfortunate event happened during premiere. Just recently, we saw same black uniform management mistreating TV actor Zahid Ahmed during a premiere. The actor was rescued by Nida Yasir. In case of Abbasi, unfortunately none of his fellow stood for him or maybe they did not see the event. The cinema management should also learn to show respect to people and adapt things according to the situation. And if a mismanagement is caused because of organizers, they should ask them to stand in front and face media and celebrities. Because, if anyone of you remember, the same cinema management accommodated extra people during the premiere of Hollywood movie Spectre. NOTE: Mr. Nadeem of Neuplex Cinema was approached for comment on Call, SMS and Whatsapp but he did not show up for comment on any of three. This is to clarify that whenever any film premiere is locked with the film’s Distributor (in this case IMGC), Nueplex Cinemas always has the strict policy to print out the tickets atleast a week before the date of the premiere and hand it over to the Distributor. From then on, selecting whom to invite & sending out the invites & the tickets, becomes the matter between the film’s Distributor, Producer(s) and their appointed PR Company. Unfortunately it has been observed that these entities have a tendency to over invite people without considering the fact that the cinema has a fixed seating capacity and cannot accommodate more people than the seats that are available. 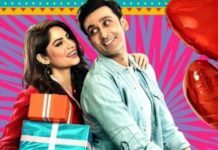 The same happened at the Premiere of Chalay Thay Saath held on 20th April 2017, in which once again the film’s distributor (IMGC) sent out far more invites than the available capacity they had booked. This lead to the incidences of people sitting on the floors and who had to be removed by our security guards as per our standard operating procedure. This policy is made clear beforehand to all Distributors at the time of preliminary discussions for any Premiere. At Nueplex Cinemas we feel that it is highly regrettable that people start laying the complete blame on the cinemas rather than investigating the matter thoroughly and placing the blame where it’s due. In this case it is with the film’s Distributor. We repeat that it is part of our Standard Operating Procedure that NO one is to be allowed to sit on the stairs inside the cinema halls whether it be a Premiere or a Public show. This is not their first time. Industry should start boycotting such pharoahs.